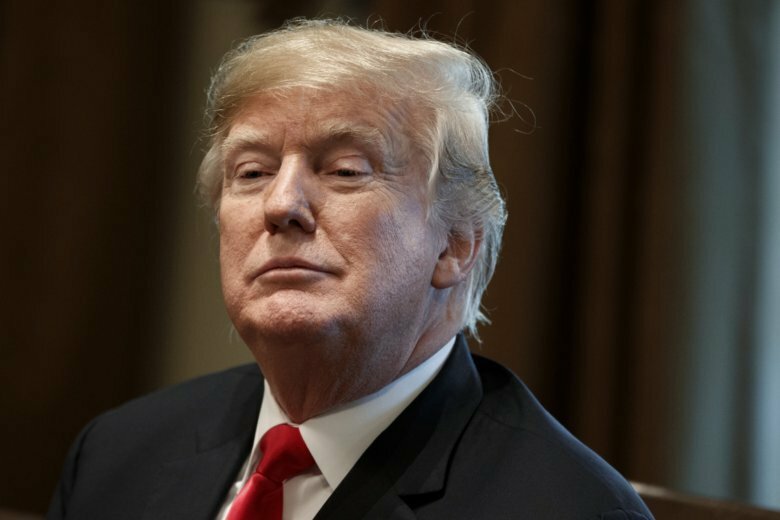 NEW YORK (AP) — President Donald Trump lashed out Wednesday at New York Democrats over their efforts to shut down his charitable foundation. New York Attorney General Barbara Underwood announced Tuesday that the foundation would dissolve while it fights a state lawsuit accusing it of illegally operating like an extension of Trump’s businesses and political campaign. Trump also criticized New York Gov. Andrew Cuomo, who wasn’t involved in the lawsuit but praised it in a tweet. Underwood and attorneys for the Trump foundation agreed Tuesday on a court-supervised process for shutting down the charity and distributing some $1.7 million in remaining funds to other nonprofit groups. The deal comes even as Trump continues to fight allegations he misused the foundation’s assets to resolve business disputes and boost his run for the White House. Underwood’s lawsuit, filed last spring, alleges that Trump and his family illegally operated the foundation as an extension of his businesses and his presidential campaign will continue.